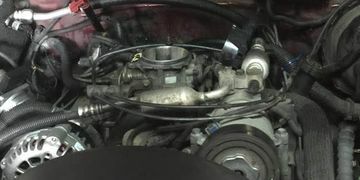 Jefferson Auto A/C Cooling Deal: $24.99 + Freon includes a free service check of all fluids and components. 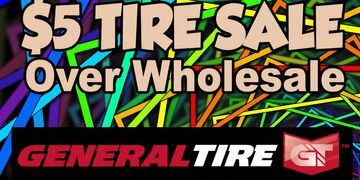 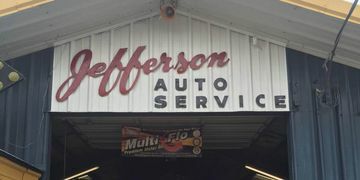 At Jefferson Auto: Our Standard Front End Car Alignment STARTS @ $69.99! 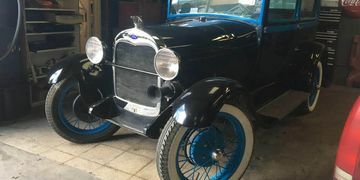 The Jefferson Auto Team is happy to help with basic & antique car repairs. 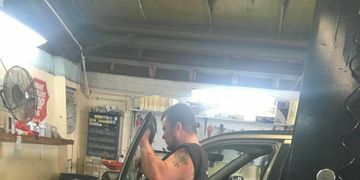 In many cases repairs will put the car in better shape than when it was new. 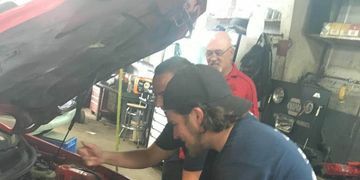 Not only do we change your oil and filter with synthetic blend oil, but we also run a PM checklist (Preventive Maintenance) which includes checking over the entire vehicle for leaks or damaged parts, check all your lights and tire pressure, top all fluid levels, vacuum your carpet, and just a complete look over to make sure your car or truck is safe and in top-notch condition.